Centenary takes an intentional approach to leadership development, providing all students with resources for personal reflection and exploration as well as opportunities to connect with and learn from others. 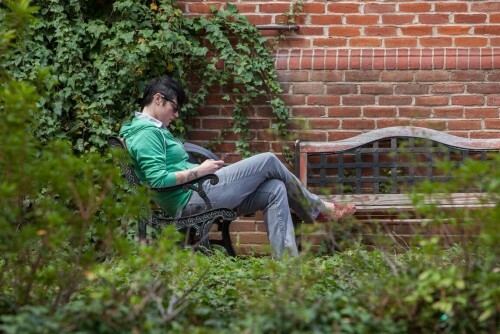 The Office of Professional Discernment guides students toward meaningful life-work with individualized assessments and career coaching, while the Office of Student Involvement supports and promotes the many organizations and activities that enrich the Centenary community and empower student leaders. 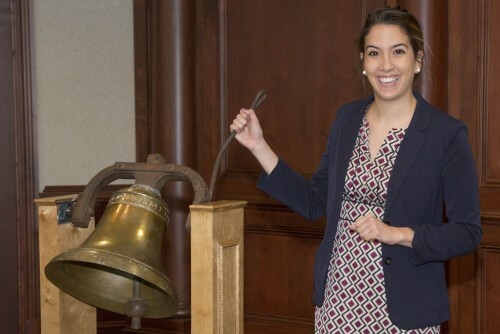 By the time they graduate, Centenary students are knowledgeable about their individual strengths and passions, skilled at collaborating within a diverse community, and prepared to utilize these tools to address the challenges of a rapidly-changing world. Centenary's Professional Discernment team helps you identify your strengths and interests and teaches you how to connect them to academic majors, campus activities, and future careers. 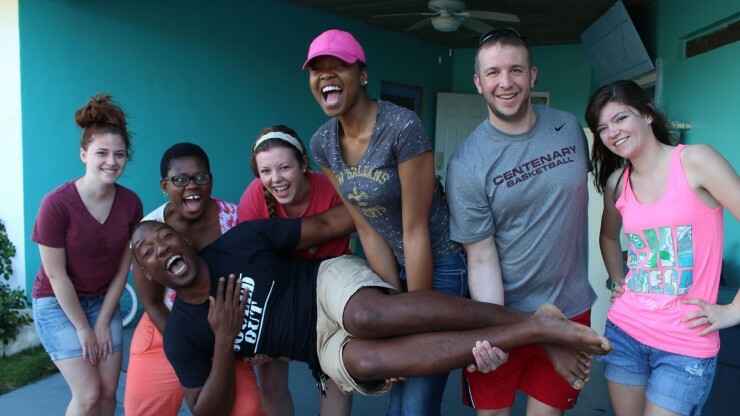 Centenary students practice leadership in a variety of organizations and activities: the arts, athletics, the Greek system, residence life, student government, and more. 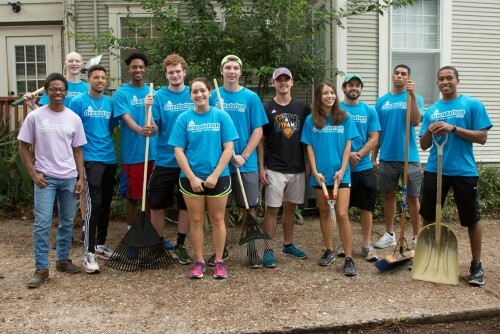 Centenary students have many opportunities to make a difference in the community through service-learning courses, campus-wide service days, and strong connections with local non-profit community partners.